RAR (short for a Roshal Archive Compressed file) is a compressed file, or data container, that holds one or more other files and folders inside of it. Thanks to it, it is much easier to send several files, especially if they are heavy to another person. Normally we use it on computers, but it may happen that you have to open a RAR file on your Android phone. In this case, you need an application that is responsible for doing this. Luckily, the selection of Android applications that can do this has been increasing with the passage of time. So we have many options to choose from. Then we leave you with the best applications to open such files. 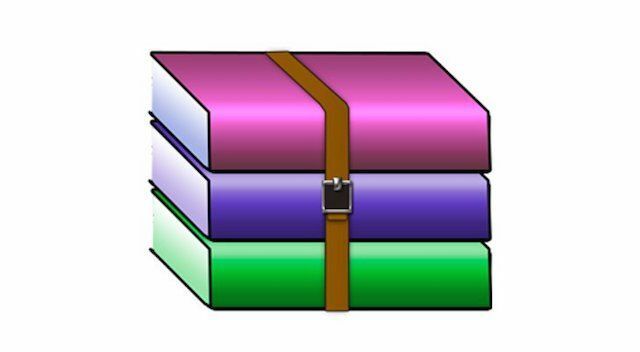 We start with an application that will be useful for both opening RAR and ZIP files. So it is a safe bet and that will avoid having to install two different applications for it. This is the simplest of all, its operation does not have much mystery, you just have to install it and we can open files with these formats on our Android phones. We must highlight that the interface of the application, very clean, which makes the use of it is simple and does not present problems or is uncomfortable for any type of user. In addition, it has features such as integration with the cloud (Google Drive or Dropbox, among others). So we can get files that are not on the phone or save them in the cloud later. The application is available in the Play Store for free on this link. Many consider this second application of the list as the best option that we find available in this regard. One of its great advantages is that it has a great compatibility with different formats. So we will be able to open RAR, ZIP, DEB or ISO files. What makes it a most versatile bet. In addition, it must be said that it has a clean, simple design and very comfortable to use. So you’re not going to have any problems with it. Of enormous utility and with a good design, the combination that all Android users look for in an application. Not only will we be able to open files with it, but it also acts as a file manager. An application with many possibilities and multifunctional. You can download it for free in the Play Store. In addition, it has no ads inside (a rarity in this type of applications). Another of the best-known options that we can find in this category. It is an application that stands out for its great format compatibility since it has support for 37 different formats. So it will be very easy for you to use the format you use. Something that makes things much easier, especially if you handle many formats on the phone. One of its advantages is that we can work with all kinds of RAR files, even those with a password. What it does is very easy to work with this application. The interface of it is very simple, with a simple and intuitive design. The reason why it is not the best application of this type on Android is that the ads are somewhat annoying. We can download the free application in the Play Store. As we have said, there are ads inside, although we can pay to eliminate them. But if you do not find them too annoying, it does not make much sense to pay. Another application, which already makes it clear that it works very well with RAR formats by name. Although we can work with other formats with it in a very comfortable way. Among them, we have ZIP, ISO, XZ or TAR. But the appearance of the formats is not a problem for this application. You will be able to extract the files without any problem. It works very well with all kinds of files, from encrypted, multipart files or with a password. There will not be any that will resist you. Its operation is good, it does not give problems or hardly fails. In addition, it has a good design, very comfortable to use, but without too many details. Rather simple, but really does not need much more. The application is available for free download in the Play Store. We have ads inside, which can be annoying. If we do not want to have them, there is the possibility of paying to have a free version of them. 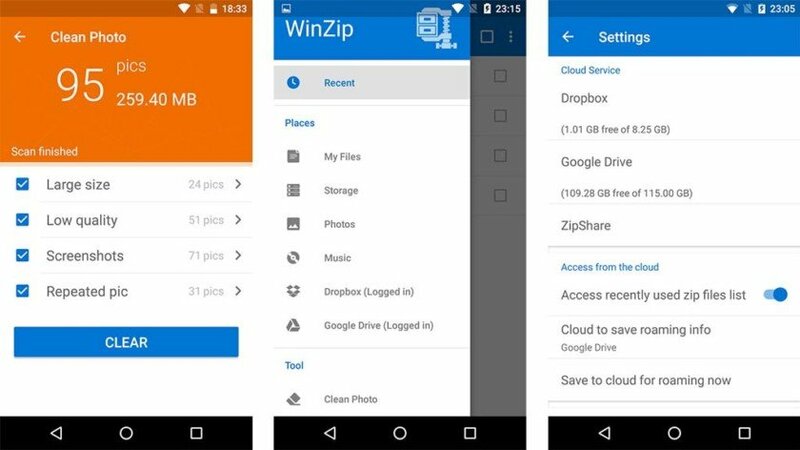 These four applications are the best options that we find for Android to be able to extract RAR files, and other formats, in a simple way. All of them work very well, so the choice depends more on personal preferences for one or another application.